1. Click the "Add to Basket" button for the appropriate item. Quantities may simply be increased in the shopping cart. The price shown will cover our labour costs in most cases, but we will advise you of any balance due for replacement parts which are required. If we feel repair or service may be uneconomic, we will contact you with an estimate and for your instructions. 2. Click "Continue Shopping" to add more items. 4. Once we receive the order through our website, we will send you an acknowledging email which will include instructions for sending the items to us for service or repair. Find out more about our Clipper and Dryer service & repair. We repair most makes of clipper - let us know the fault as clearly as possible. We service most makes of clipper - regular servicing will prolong the life of your clipper. 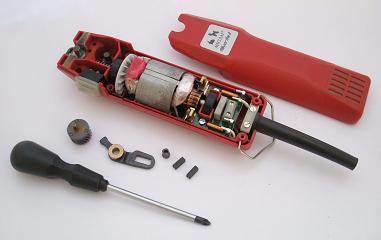 We service and repair most makes of clipper - regular servicing will prolong the life of your clipper. We can provide an estimate of costs in advance, if required. 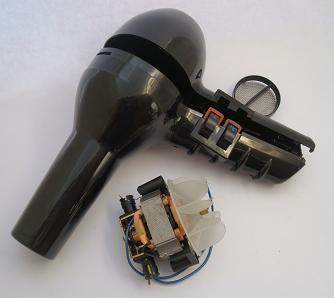 We repair many makes of dryer - let us know the fault as clearly as possible. We service many makes of dryer - regular servicing will prolong the life of your clipper. We service and repair many makes of dryer - regular servicing will prolong the life of your dryer. We can provide an estimate of costs in advance, if required.